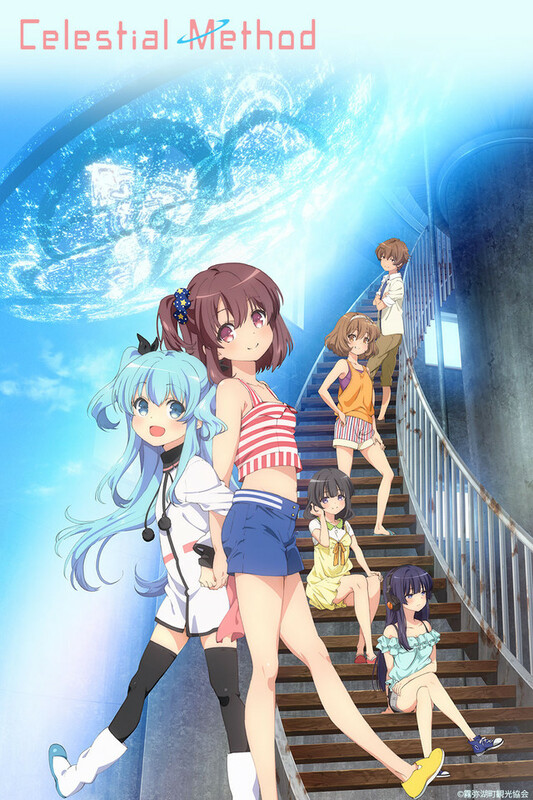 Up next on today’s roll call of new anime announcements at Crunchyroll: Celestial Method (jp title: Sora no Method), an original anime series that begins streaming this weekend. Celestial Method is set to broadcast every Sunday starting on October 5th, at 7:30 AM Pacific Time, and free members able to watch one week later. 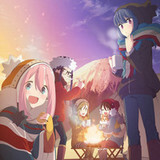 More information can be found on www.crunchyroll.com/celestial. 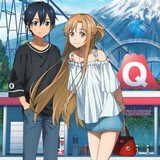 Celestial Method is an original anime series produced by Infinite and directed by Masayuki Sakoi, who was also an episode director in Spice and Wolf and Heroman. The story revolves around a group of girls whose wish becomes realized with a miracle, changing the landscape of a town. 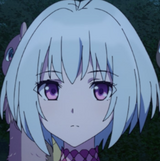 Inori Minase, also known as Eddelrittuo in Aldnoah.Zero, voices Noel, Shiina Natsukawa, Kanna Utsugi in Witch Craft Works, plays Nonoka Komiya, Aki Toyosaki, who also voiced Seitenshi in Black Bullet, will be playing Yuzuki Mizusaka, Haruka Yoshimura, Koko Kaminaga in Riddle Story of Devil, stars as Koharu Shiihara, Kaito Ishikawa, Mitsuo Yanagisawa in Golden Time, plays Sota Mizusaka, and Mikako Komatsu, who also played Sayo in Akame ga Kill!, will be playing Shione Togawa. 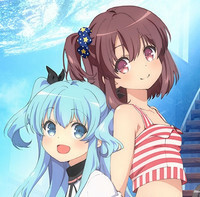 Celestial Method will be available to Crunchyroll’s audience in the following territories: USA, Canada, UK, Ireland, South Africa, Australia, New Zealand, Latin America, the Netherlands, Scandinavia, and Turkey.